Join the race and come on board one of our stunning classic yachts! 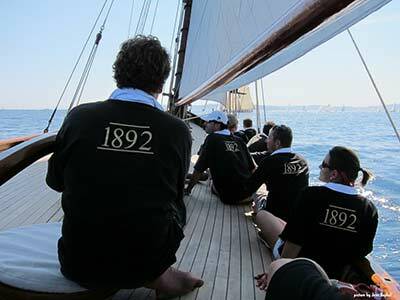 For those who wish to actively participate in the regatta individually or with one or a few friends without booking a whole yacht, we offer the opportunity to make an individual booking for one or more persons to join the skilled regatta crew on one of our classic yachts! You can book your participation for one or more days of the race. 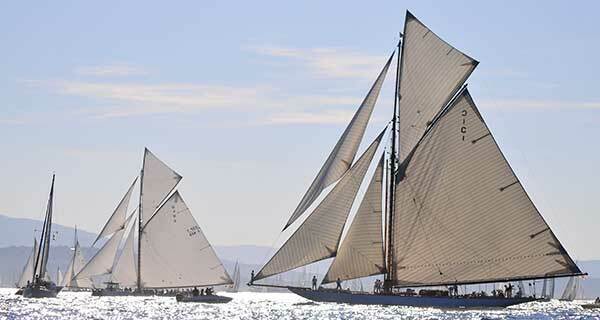 And after a full and exciting regatta day you can then mingle with the sailing and party people in the historic part of Saint Tropez right at the harbor to celebrate the eventful yacht regatta. For bookings and further information please contact us !